Taking out the 2017 West Coast IPA Challenge in a blaze of glory. 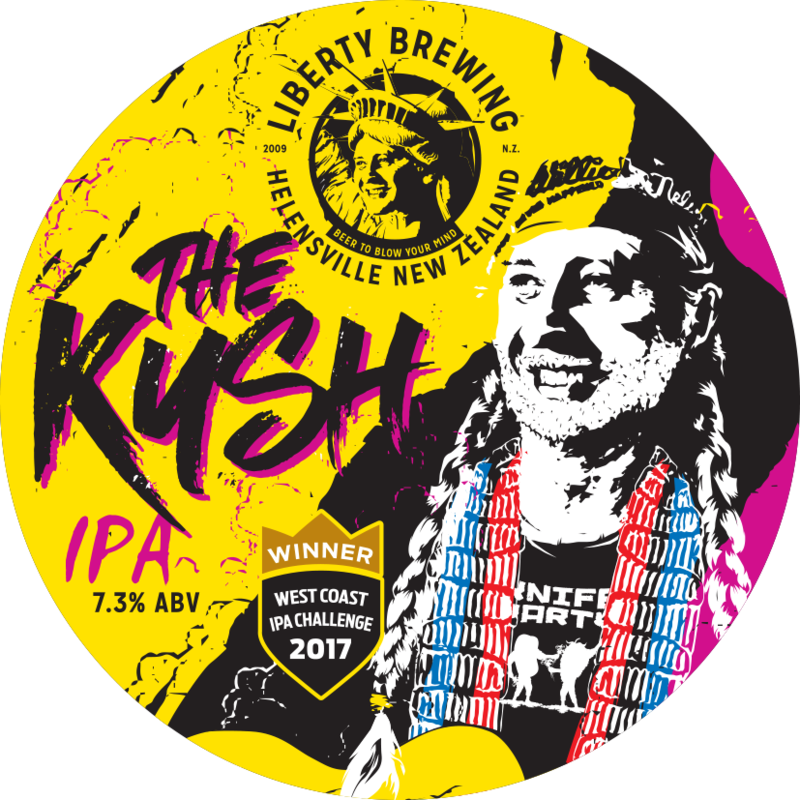 We brewed the KUSH to please the Head Judge Geoff Griggs. As he says, “The malt acts as a stage upon which the hop ballerinas dance”. Pining for another win of the golden gumboots we fired up an IPA of intense bitterness slathered with a satisfying caramel sweetness quickly followed with as much hop flavour as you can get. 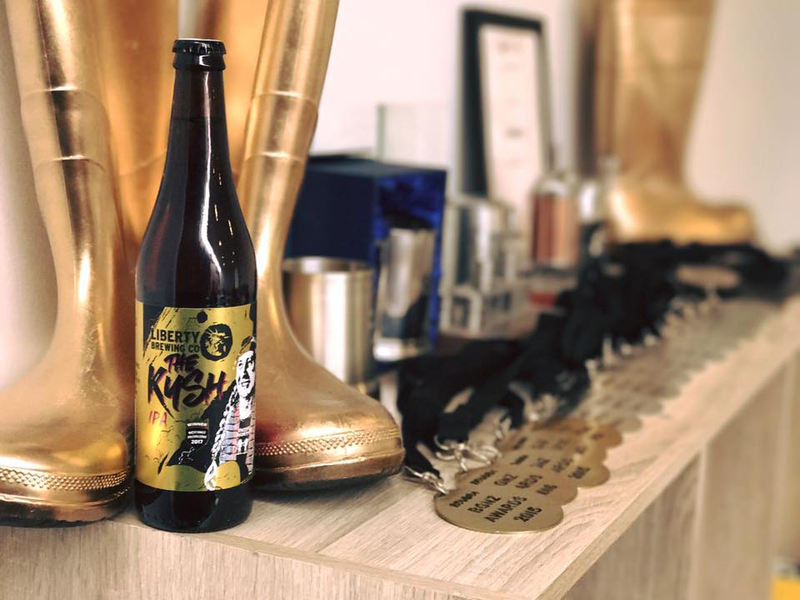 The Kush IPA is a dedication to winning, being a winner, and to all of life’s luxuries that naturally rain down upon those who are winners. BLAM! At the risk of decreasing our Untappd average score... It's with great pride and joy to announce our first lager from the brewery! 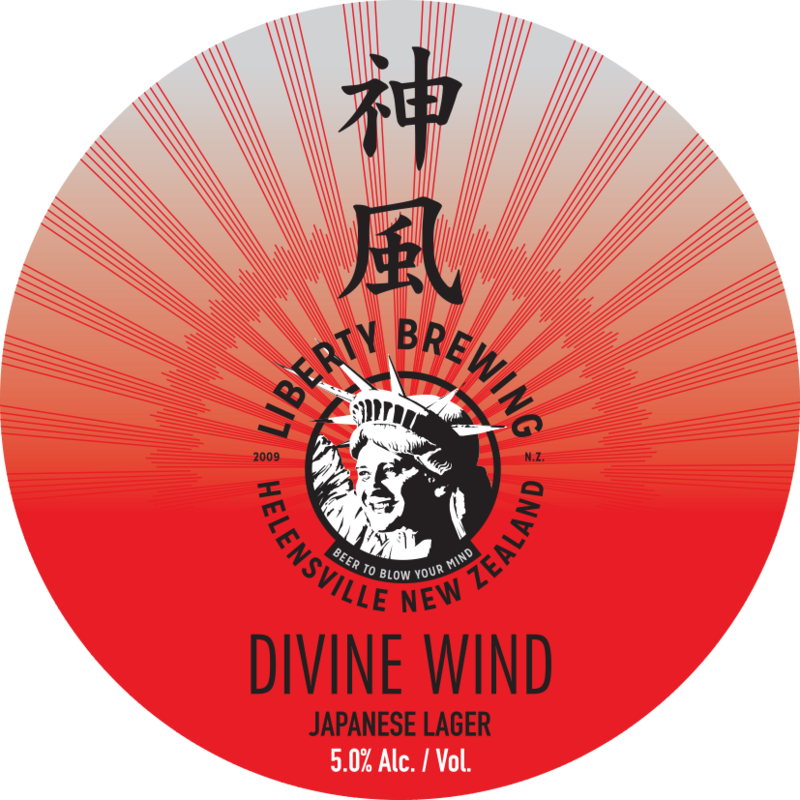 Brewed with our own Liberty malt, rice, noble hops and the most appropriate lager yeast, behold: The Divine Wind! Get those images of Godzilla and Mothra out of your head! I know you were thinking it, but this beer has nothing to do with Japan whatsoever. Yakima is actually a region in the state of Washington USA where some of my favourite hop varieties are grown. 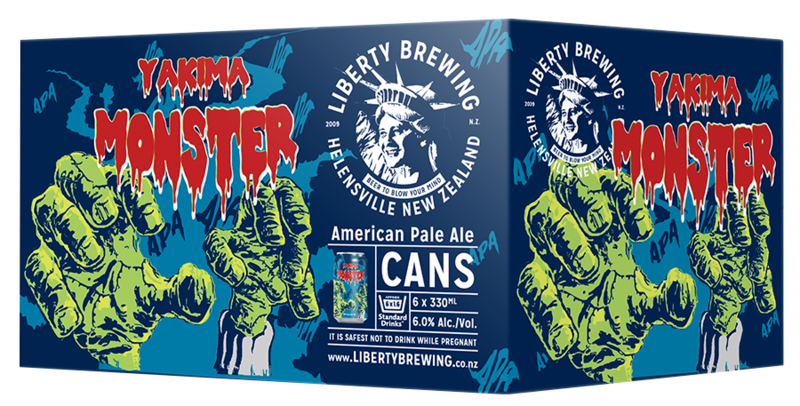 This monster of a pale ale showcases several of them. 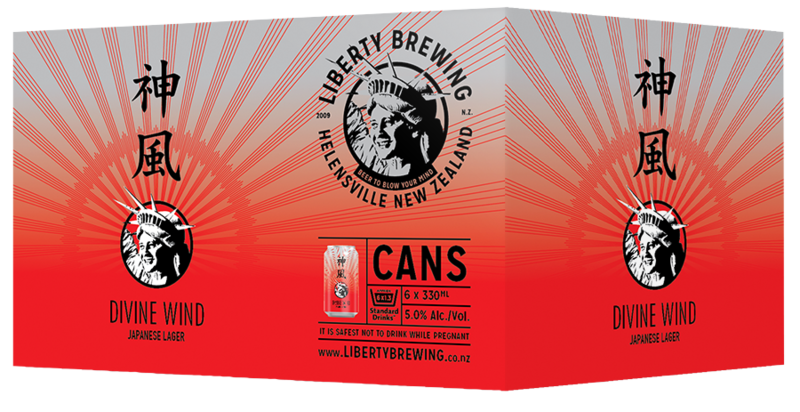 It's an easy drinking beer, flavoursome enough for your father 'n law to exclaim "Wow - that's fruity!" yet complex enough for any green blooded hop-head to appreciate. Enjoy this beer responsibly, at refrigeration temperature with your friends or family. What is in a name? Under conventional language guidelines you would expect to find any number of consonants, and to a lesser extent, you will find the odd noun. But if your have a look at the name of this beer, you will find that it has an exclamation mark right in the middle of it. What’s that all about? Doesn’t that just seem a little unusual? It’s definitely not a typo - and if you’re reading this, then I guess it’s done it’s Job. The next step is to take this bottle home. Go on, you won't regret it.